Rev. Brantley is currently the Central Maryland District Youth Coordinator for the Baltimore Washington Conference. She is an ordained clergywoman in the American Baptist Church who is currently pursuing the transfer of her orders to the United Methodist Church in this Annual Conference. She has served as the Executive/Youth Pastor at Mt. Zion UMC in Highland, MD for the past 5 years. 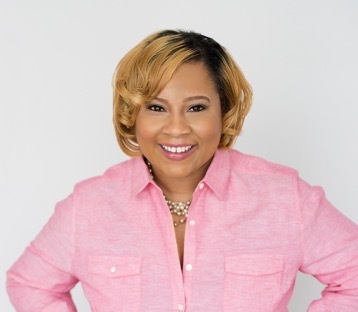 Prior to this, she spent thirteen years leading youth ministry in various capacities in three churches in Washington, DC: Mount Moriah Baptist, Walker Memorial Baptist and Ebenezer African Methodist Episcopal. She comes to ministry from a professional career where her last was position was as Logistics Coordinator for UPS. Rev. Brantley is originally from Georgia, and is a graduate of Howard Divinity School with a Certificate in Youth and Theology from Princeton Theological Seminary. She brings energy, exceptional passion for youth, multicultural experience, work with digital outreach and administrative gifts, a clear sense of God’s call to ministry with young people, and a desire to be a part of the emerging work God is doing through our three churches, Emory Grove, Epworth, and Mill Creek Parish UMC.